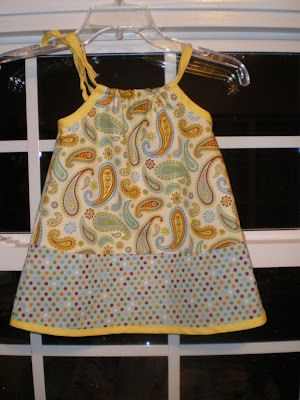 Another dress finished and new fabrics. . . 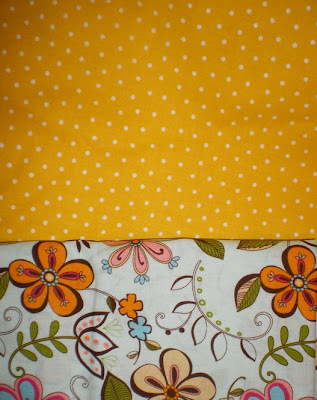 So, despite a really loooooong day, I managed to finish up a dress tonight so that it can be delivered tomorrow. 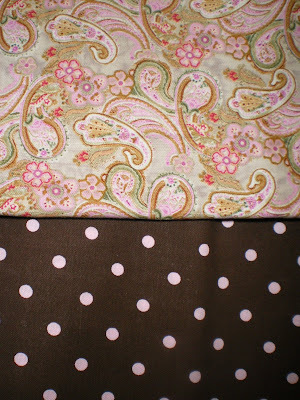 Also, I took some pictures of fabric combinations I think might just make for cute dresses. Let me know if you see something you like! I added this last picture as an afterthought. 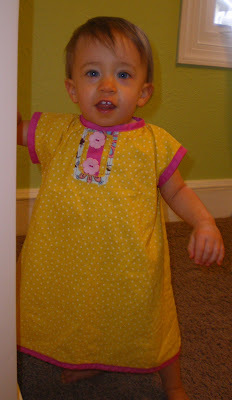 I made this yellow dress for my beloved handful and hope to be able to work out the bugs in order to make more like it. 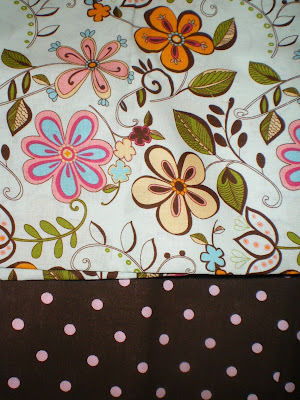 So until I get time to experiment, I don't know if I'd take an order for one of these! I do really like the way it turned out.